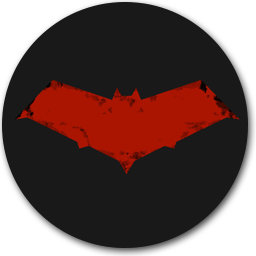 ###>Batcave client built with Electron and Angular2. Experience smooth texting in the dark environment with a classy batcave desktop app electron based on a cool dark theme. Just simple with coloured chat bubbles. Feel free to tell me any suggestions, or let me know about any issues. Enjoy! ###>Click here to see on web Batcave. That&apos;s it ... Thank you. Download Batcave desktop application for Windows, MacOS and Linux.